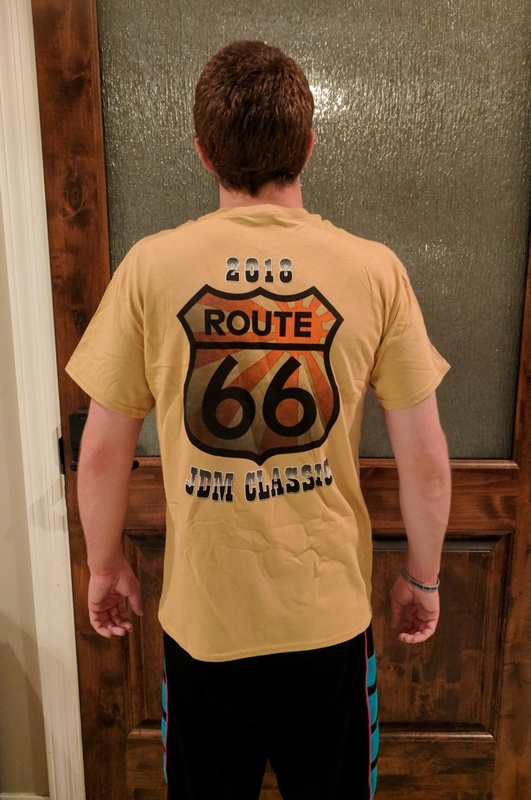 Coming soon – 2019 Route 66 JDM Classic shirt design – Stay tuned! We still have some 2018 shirts available for purchase ($10 shipped), contact [email protected] to order! 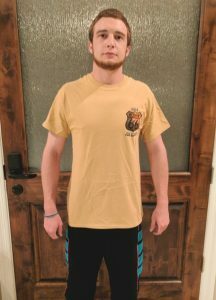 Please enter size for each shirt you order! 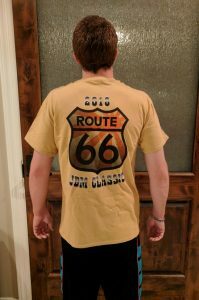 Thanks for supporting RSK and the Route66 JDM Classic!